In lieu of flowers memorial donations may be made to the Southwest Humane Society of Springfield, MO. 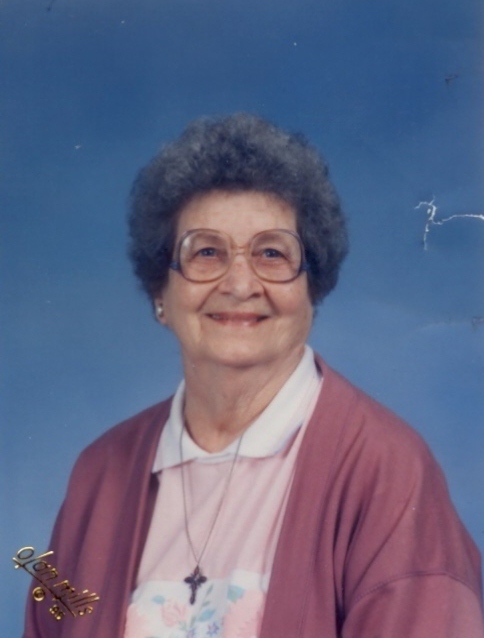 Elaine Hartwick, age 95, of Springfield, MO, formerly of El Dorado Springs, MO, passed away January 18, 2011, at the Maples Nursing Home in Springfield. She was born August 21, 1915, in Rockford, Illinois to Carl Frederick and Florence Bernice Gritzmaker. Elaine enjoyed reading and watching her favorite TV shows. She was a devoted fan of the Atlanta Braves, loved animals, especially dogs and was never without one as a faithful companion before leaving her home to live in Springfield. She was preceded in death by her parents; her husband, Lewis W. Hartwick; a son, Lewis W. Hartwick, Jr.; two sisters; two brothers; and a great-grandson, Alexander. Survivors include three daughters: Rosemarie Hopkins and husband Kenneth, of Nixa, MO; Helen Beydler and husband Clayton, of Kansas City, MO; and Lois Hendricks of Springfield, MO; six grandchildren; eight great-grandchildren; and nine great-great-grandchildren. Graveside services for Elaine Hartwick were held on Friday, January 21, 2011, at 11:00 a.m. at the El Dorado Springs City Cemetery with Rev. James Coleman officiating. Arrangements were under the direction of Bland-Hackleman Funeral Home.